Bitbrain® is a brain technology company that combines neuroscience, artificial intelligence and hardware to develop innovative products. 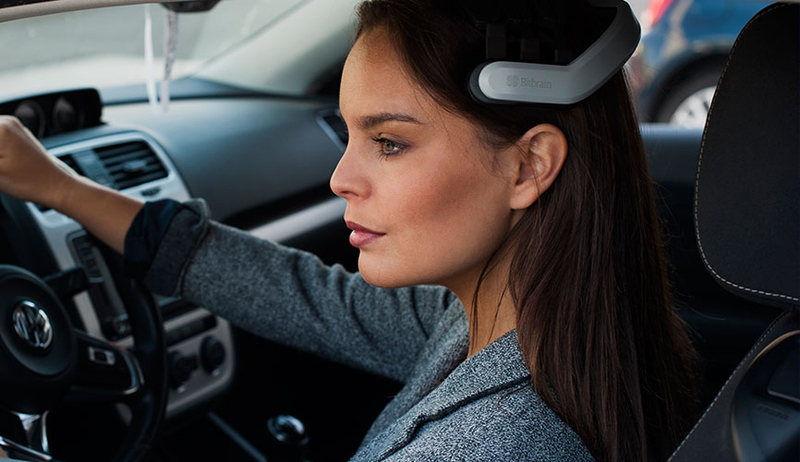 We have developed high-tech EEG brain sensing devices and other monitoring technologies, together with software solutions for real-world human behaviour research. Our objective is to help science, business and health professionals to leverage neuroscience in a practical and reliable way. Innovative and practical EEG, biosignals, indoor-GPS and other complementary monitoring technologies to approach real world research. Labs for experimental design and data collection with 30+ sensor modalities seamless synchronized, and data analysis including a wide range of emotional and cognitive biometrics. Complete research labs adapted for consumer behaviour and UX research, which provides a wide range or behavioural, emotional and cognitive biometrics. Development software tools to boost neurotech applications, starting from a wide variety of hardware and software plugins for acquisition, processing and interaction. Neuroscience and brain technology services provided by a multidisciplinary team with wide experience in neuroscience, engineering and data science. Bitbrain designs all of its equipment, software, data analysis and neurotechnology solutions, adapting to the specific needs of each application. Bitbrain contributes to the global development of neurotechnology and applied neuroscience, through its collaborations with companies, research institutes and universities in more than 35 countries. Two decades of experience in the field of neurotechnology and a pioneer team in neuroscientific research. Research projects with the main global R&D public institutions and private agents. More than 60 products and services adapted to multiple markets to bring neurotechnology closer to the real world. In the last five years, Bitbrain has received more than 25 international awards related to innovation and entrepreneurial development. Participation as lecturers in more than 50 annual conferences, being internationally recognized as reference in neurotechnology and innovation. Communication media around the world, such as NewScience, Wired, The Economist, CNN, or the BBC circulate the pioneer advances in neurotechnology by the Bitbrain team. Want more information on Bitbrain?